40 Acre Ranch featuring breathtaking Mountain Views in Southern Colorado with Electricity and County Road Frontage. 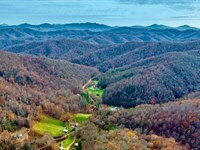 The property has great drive-up access, with County Road Z giving a 0.25 mile of road frontage along the entire North Boundary, while County Road 11 runs through the Southwest corner. 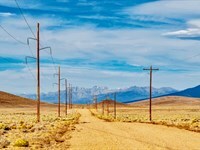 Electricity Lines & Poles are already in place along County Road Z. 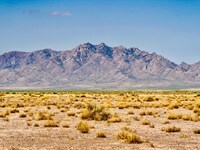 The property is surrounded by breathtaking views of the surrounding mountain ranges, including Little Bear Peak, Blanca Peak, and the Sangre de Cristo Mountains. From the property, you are just under an hour to a variety of recreational opportunities, with much more located just beyond an hour away. 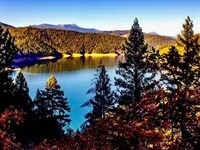 27 miles to Sanchez Reservoir State Wildlife Area, offering boating, fishing, birdwatching, and camping activities. 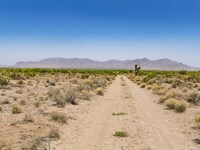 Alamosa National Wildlife Refuge & Visitor Center is only 30 miles from the parcel, where youll find opportunities for hunting, wildlife viewing & photography. 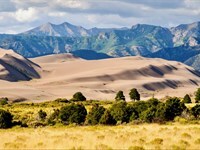 36 miles to the Great Sand Dunes National Park & Blanca Peak, featuring hiking, sand sledding and fishing. 38 miles from the property is John James Canyon, also referred to as San Luis Hills, which offers bird watching, hiking and camping. 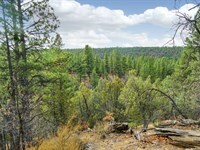 The property is only 26 minutes from the town of San Luis. San Luis was established on April 5, 1851 and is Colorados Oldest Town. San Luis is also the County Seat of Costilla County and its most populous town. In San Luis you will find lodging, restaurants, fuel, groceries, supplies and professional services. NO HOA or HOA Fees. No time limit to build. Mobile Homes manufactured after 1976 are allowed with an Administrative Zoning Review, as well as some Alternative Dwellings such as Earthship Homes and Tiny Homes with a minimum square footage of 600 ft per Costilla County Land Use Code. Camping & RVs are also allowed on the property for no longer than 14 days within 3 months, with the ability to camp longer if you wish with a Long Term Camping Permit from the County. 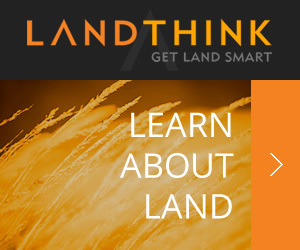 When calling owner, please say, "I found your listing Ranch, Road Frontage & Electricity on FARMFLIP."